WRITTEN QUOTES WILL BE BEATEN! Welcome to my Trust A Trader web page. 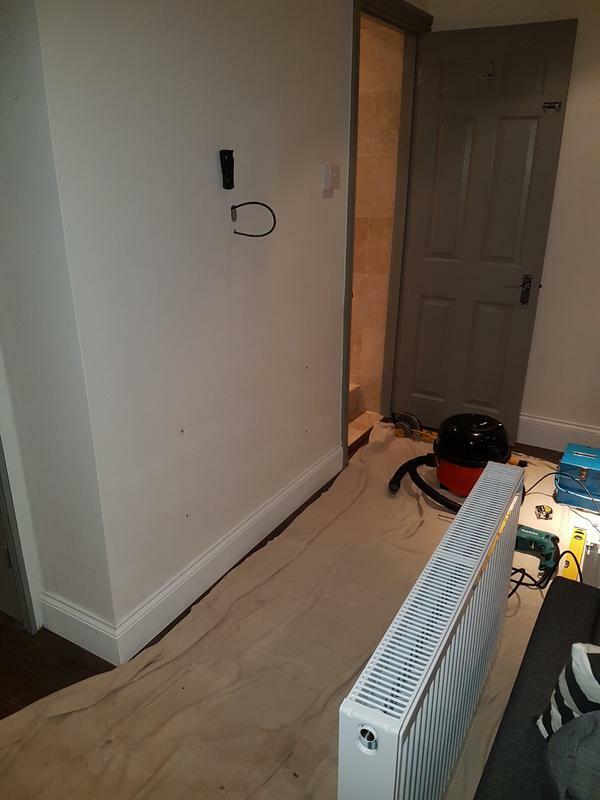 I am a fully qualified gas heating engineer with over 14 years experience in the field. 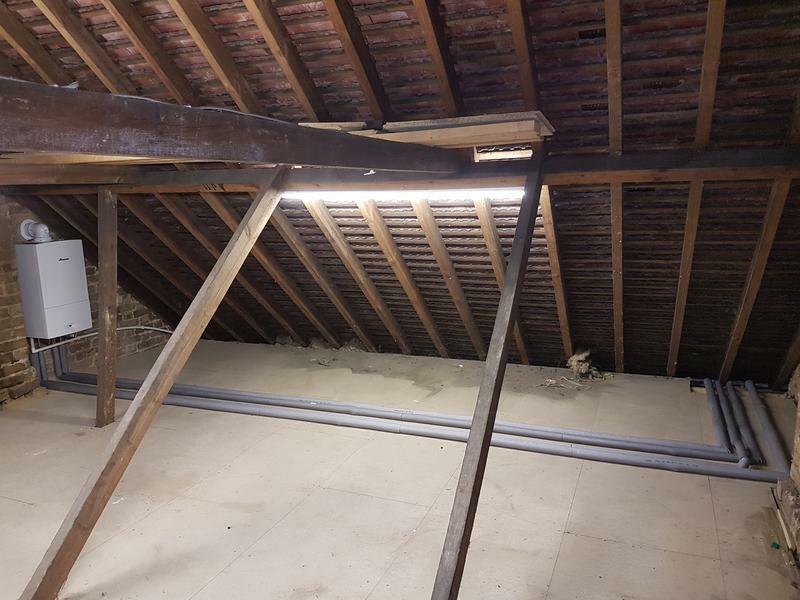 I pride myself on the highest standard of workmanship and commitment to all my customers, providing a range of services within the construction industry. My reputation relies on your recommendations. 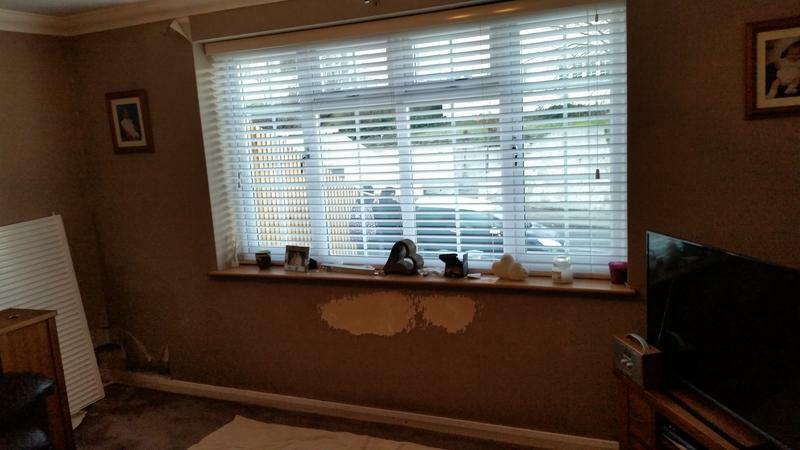 For free estimates and advice please feel free to contact me on 07914 101 165. And much more, please call for further information. 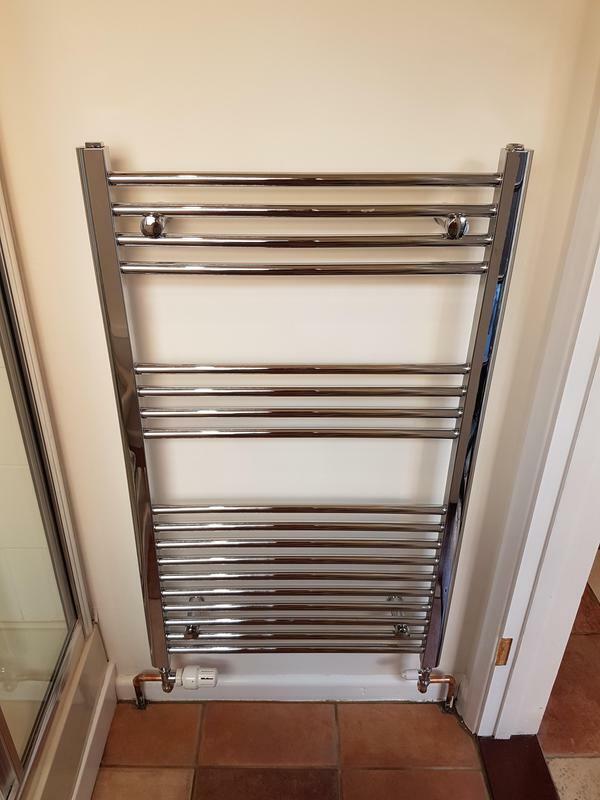 Image 1 - Towel rail install. Image 2 - Worcester Bosch combi install. 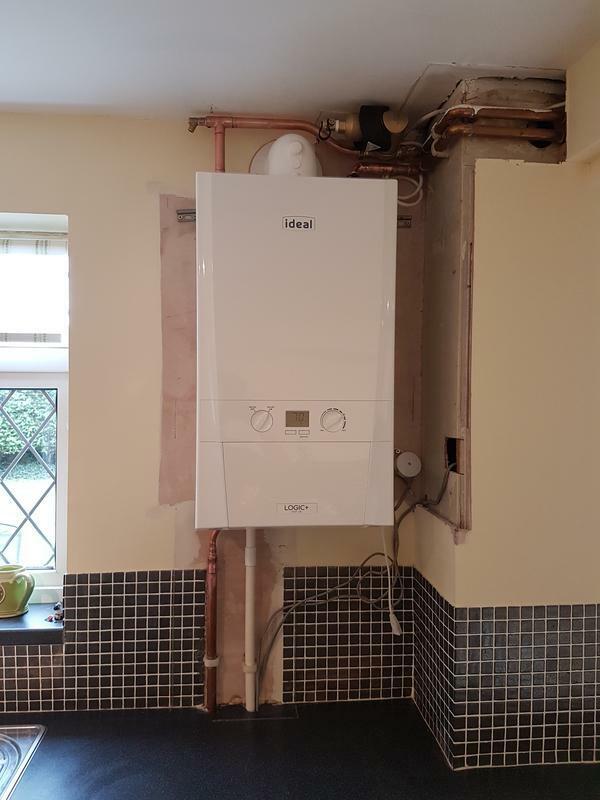 Image 3 - Worcester Bosch combi install. 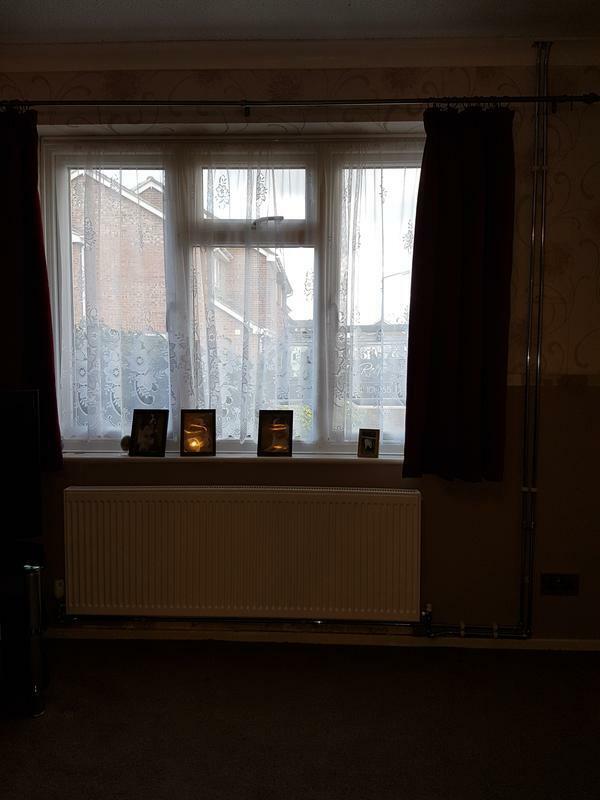 Image 4 - New radiator install. 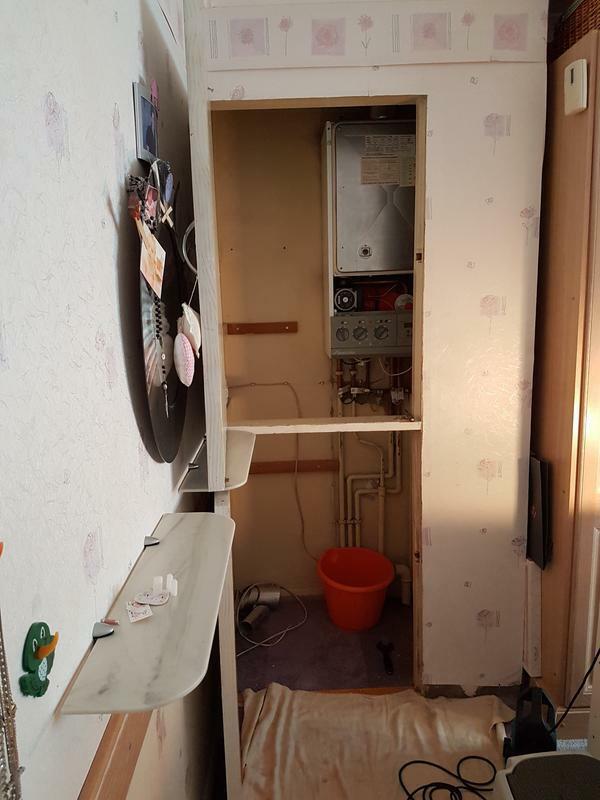 Image 5 - (Before) boiler replacement with cupboard alterisation. 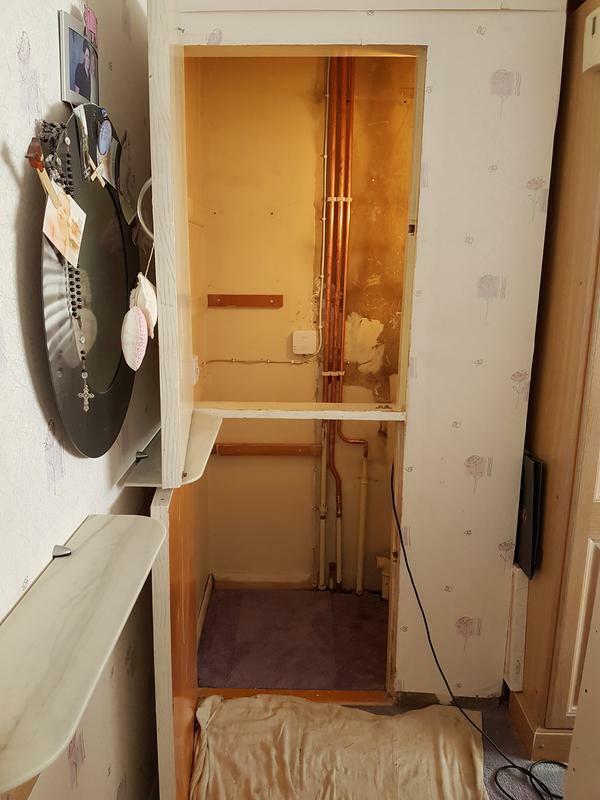 Image 6 - (During) boiler replacement with cupboard alterisation. 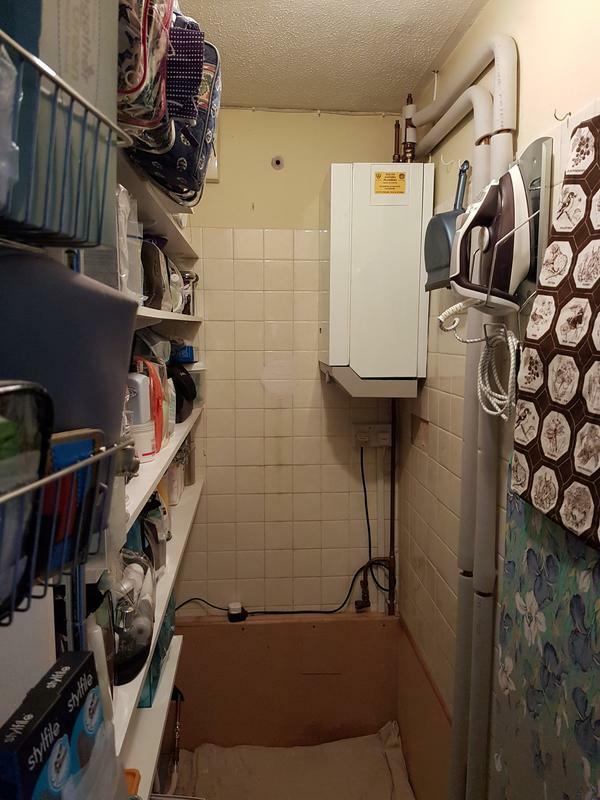 Image 7 - (After) boiler replacement with cupboard alterisation. 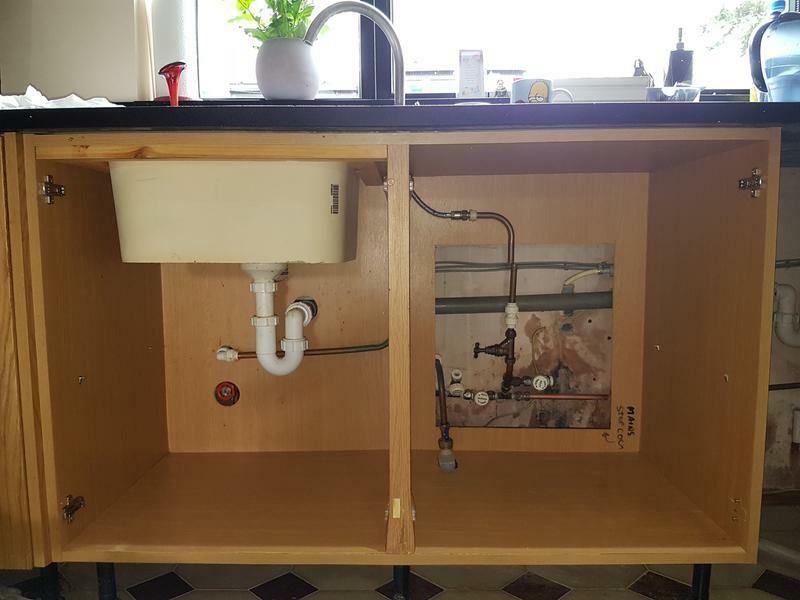 Image 8 - (Before) Kitchen sink replacement. 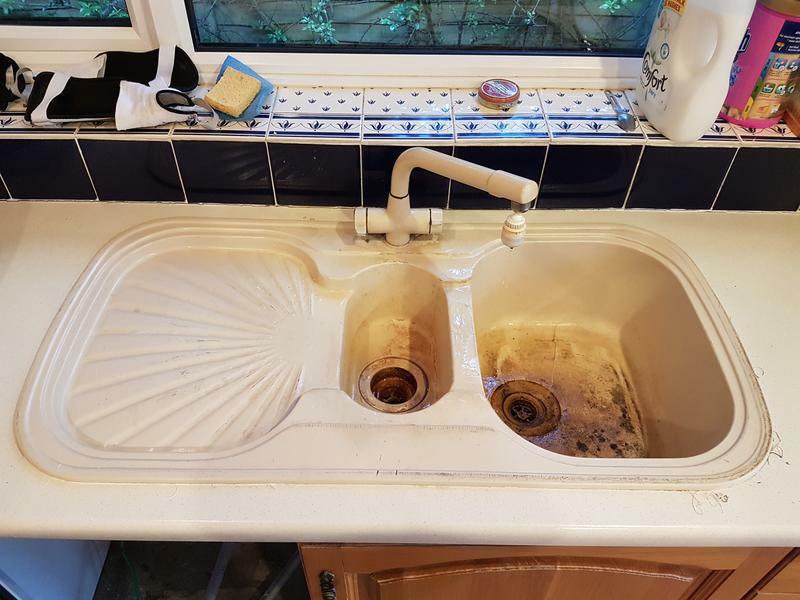 Image 9 - (After) Kitchen sink replacement. 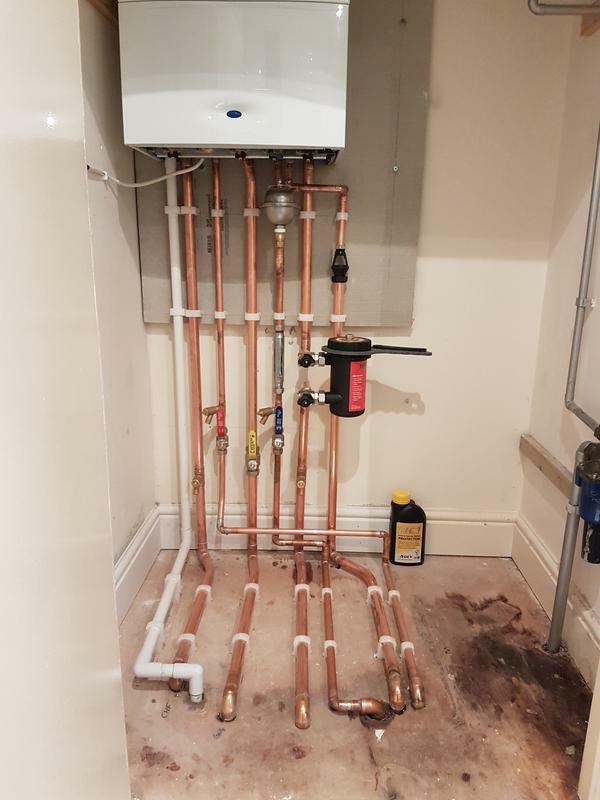 Image 11 - Conventional system replaced with a combi boiler. Image 12 - (Before) New radiator install. Image 13 - (After) New radiator install. 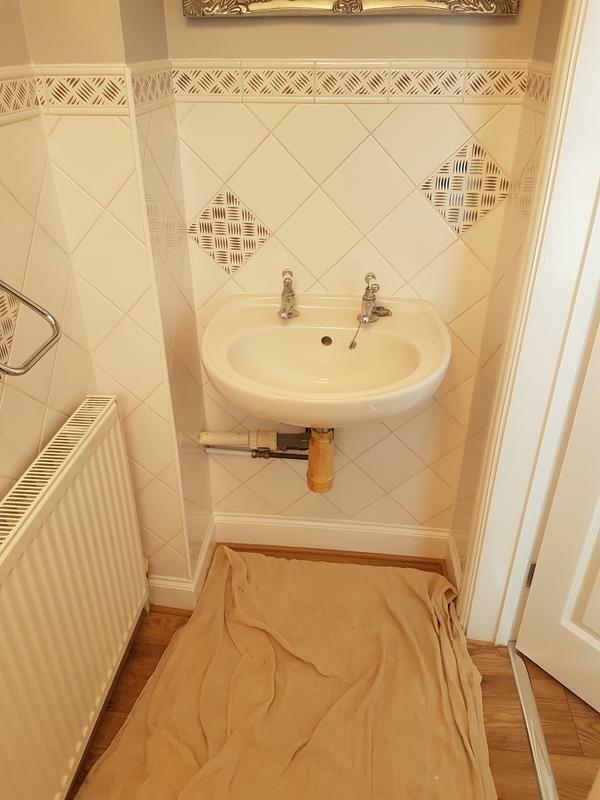 Image 14 - (Before) Cloakroom update with new basin and toilet. 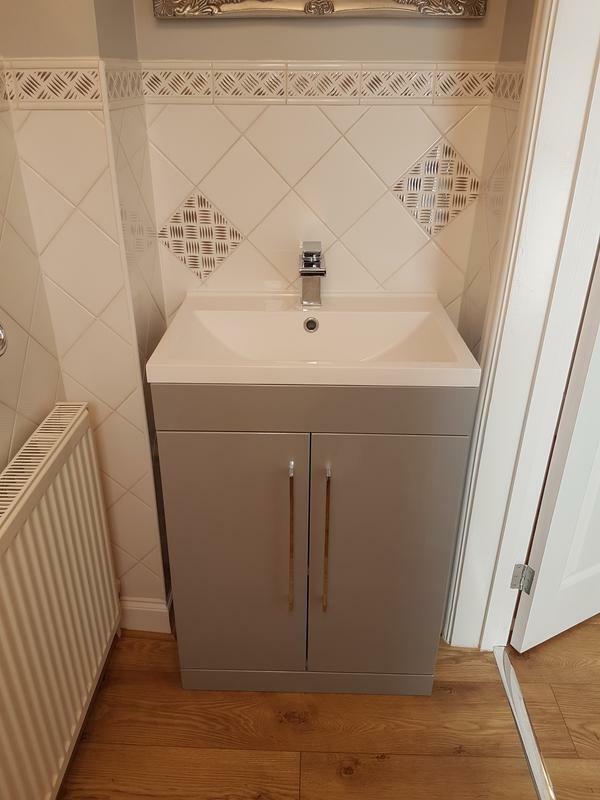 Image 15 - (After) Cloakroom update with new basin and toilet. 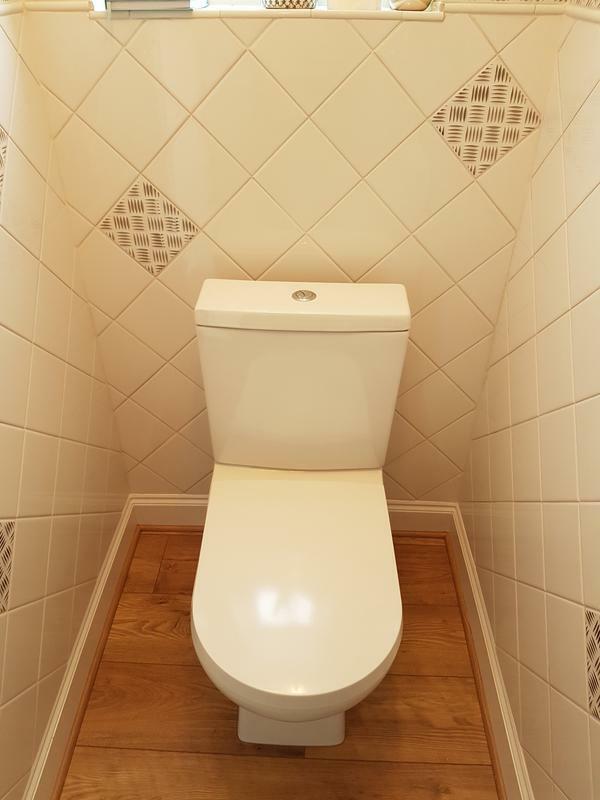 Image 16 - (Before) Cloakroom update with new basin and toilet. Image 17 - (After) Cloakroom update with new basin and toilet. 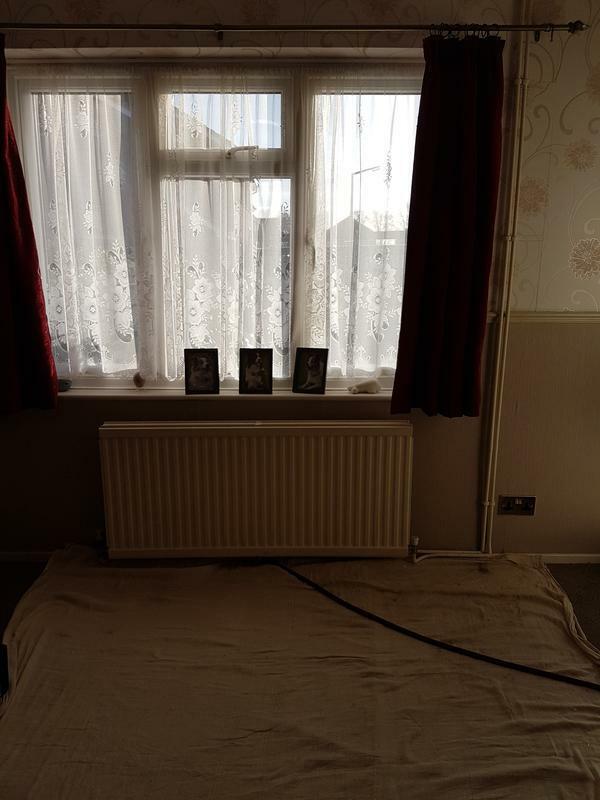 Image 18 - (Before) radiator install. Image 19 - (After) radiator install. 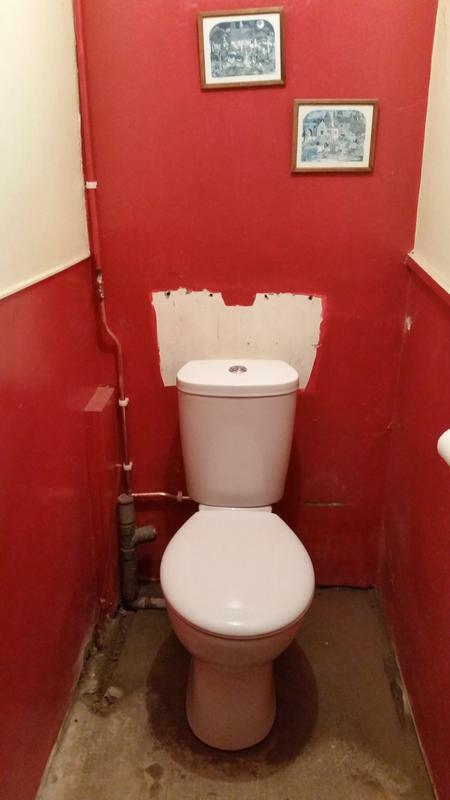 Image 20 - (Before) toilet install. 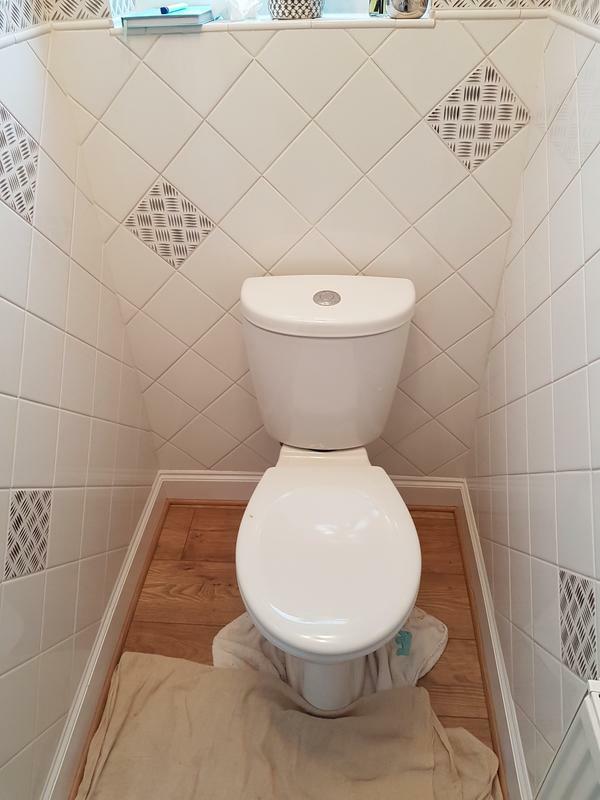 Image 21 - (After) toilet install. 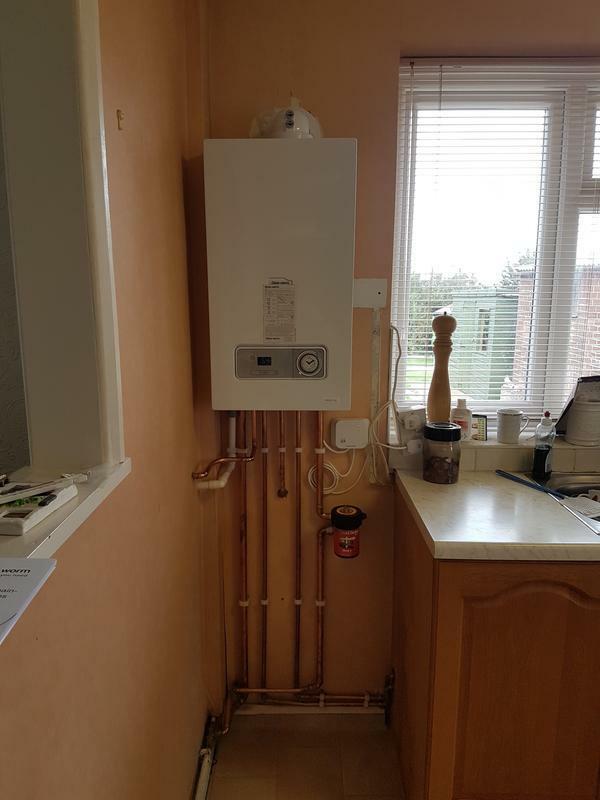 Image 22 - Worcester Bosch system boiler fitted to existing system. 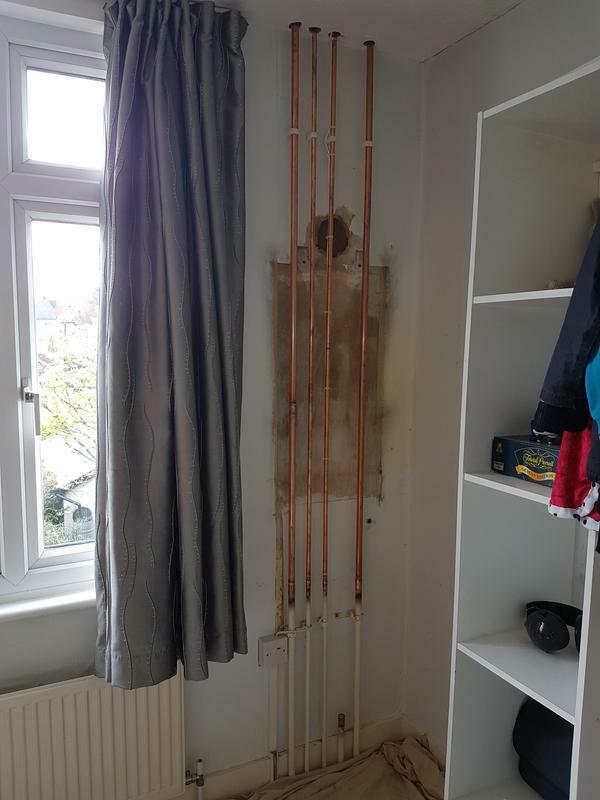 Image 23 - (Before) radiator install. 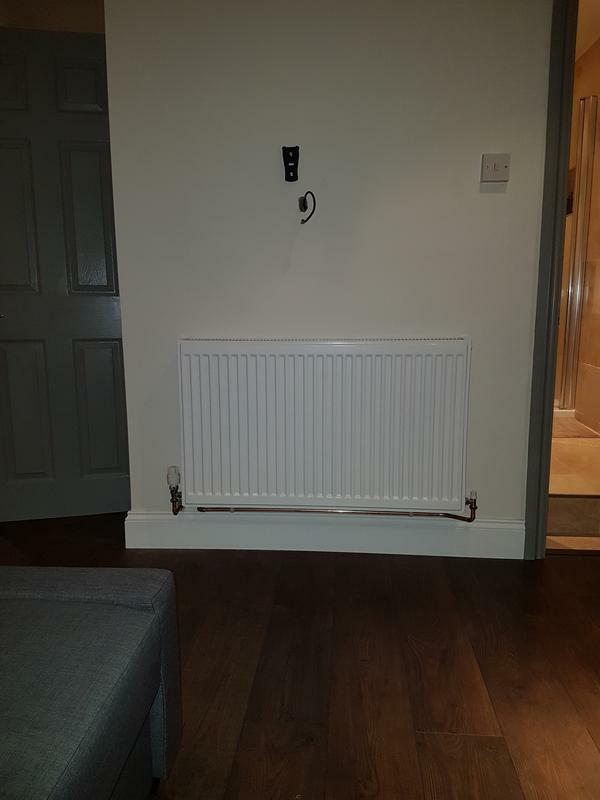 Image 24 - (After) radiator install. 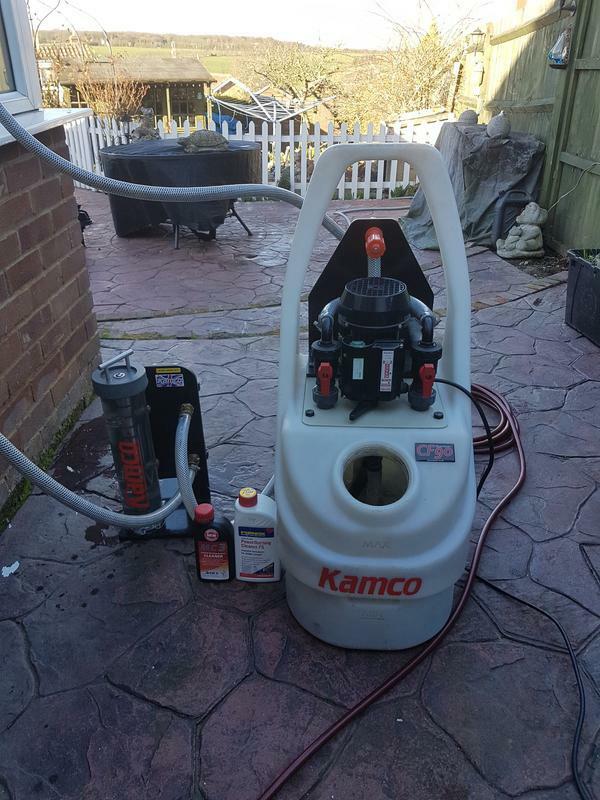 Image 25 - Power flushing a central heating system to clean. 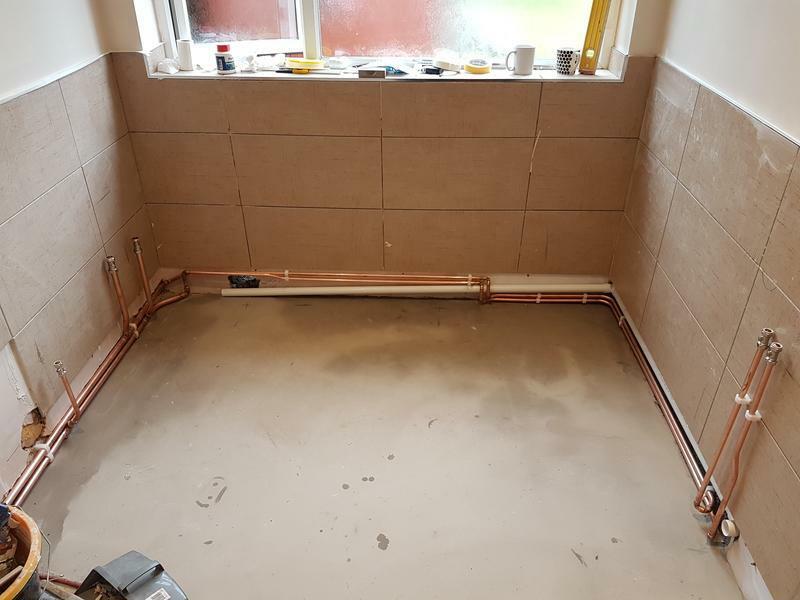 Image 26 - Kitchen Pipework. 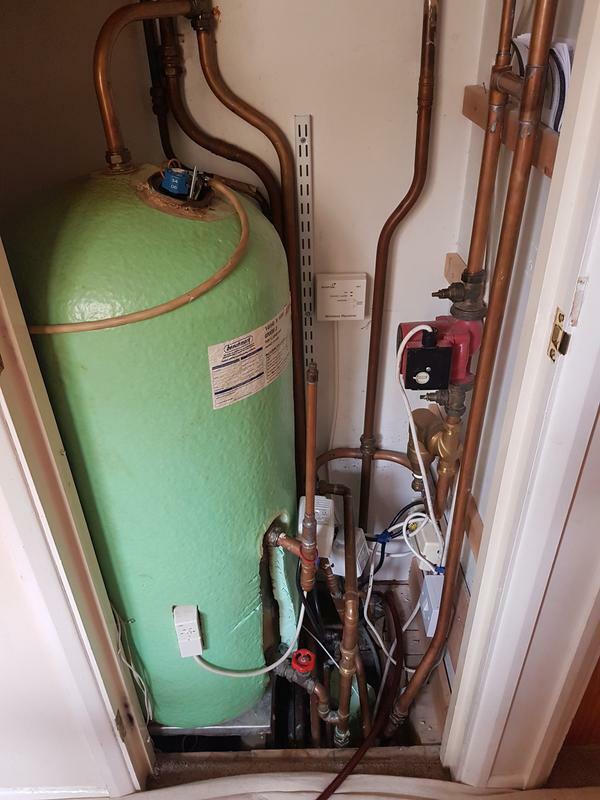 Image 27 - (Before) removing old unvented cylinder. 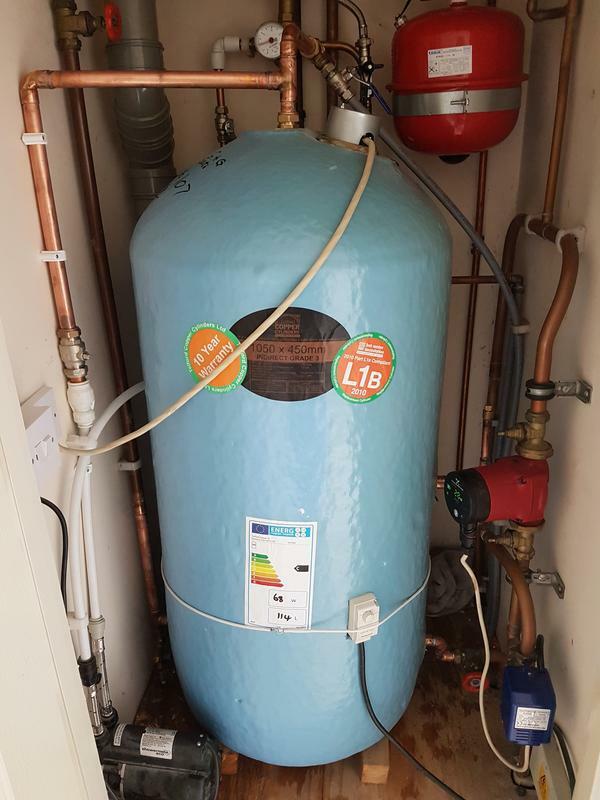 Image 28 - (After) new unvented cylinder fitted. 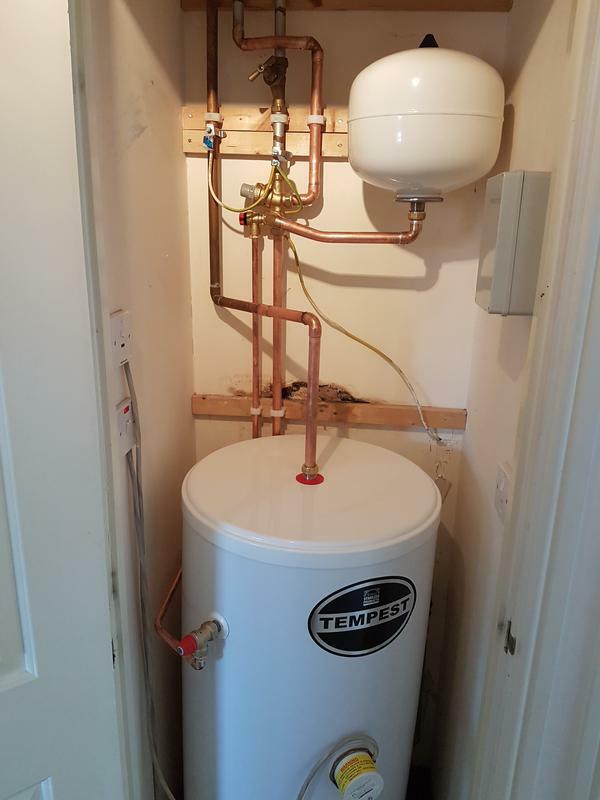 Image 29 - (After) new unvented cylinder fitted. 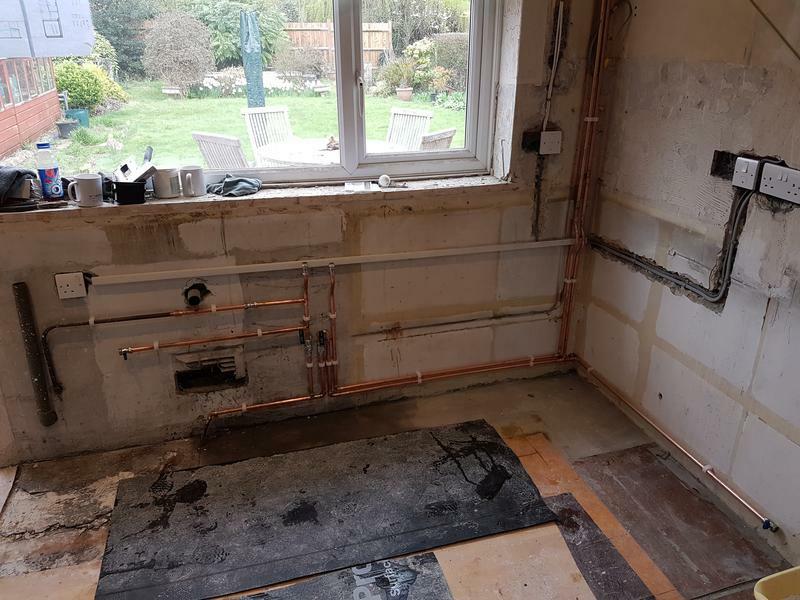 Image 30 - Old floor standing boiler removed from under kitchen worktop. 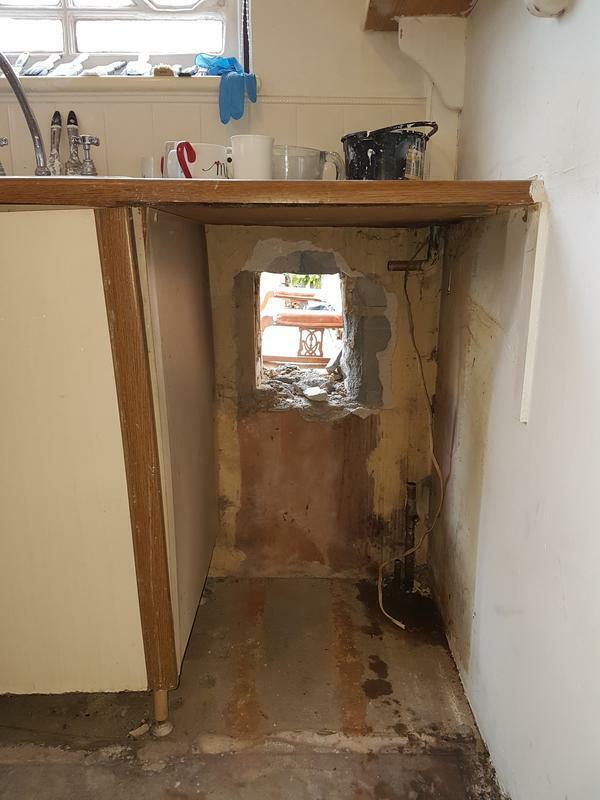 Image 31 - Old floor standing boiler removed from under kitchen worktop. 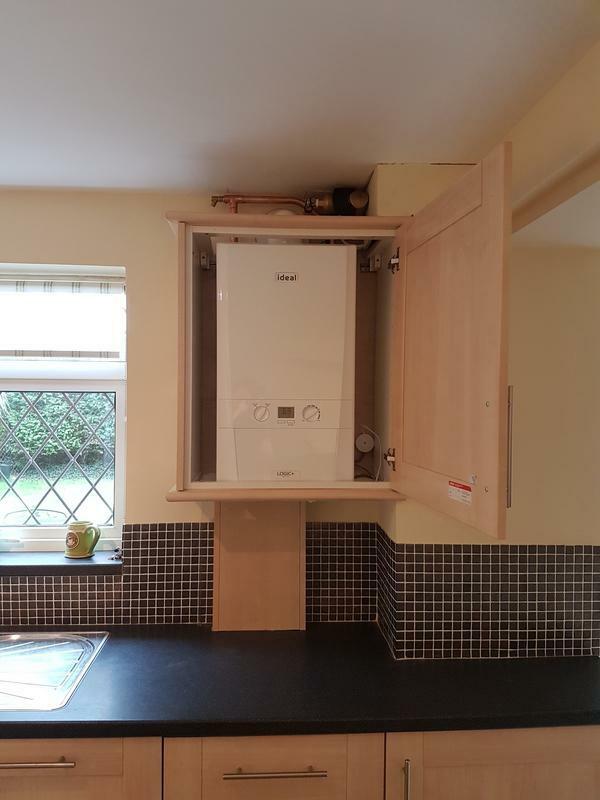 Image 32 - New boiler installed under kitchen worktop. 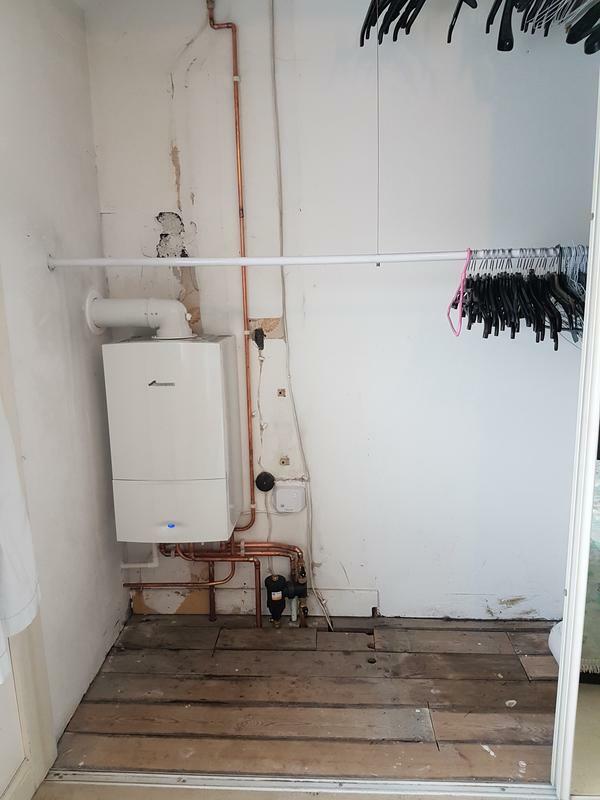 Image 33 - (Before) Boiler Replacement. 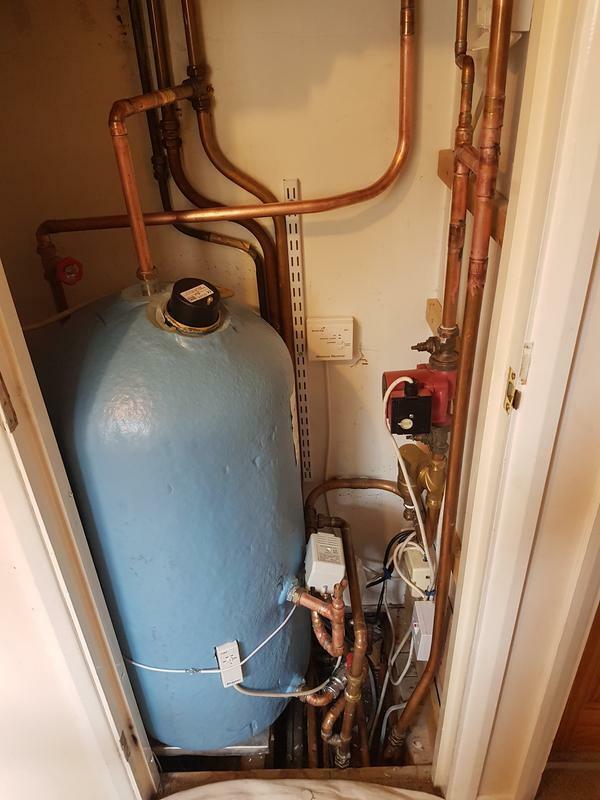 Image 34 - (After) Boiler Replacement. 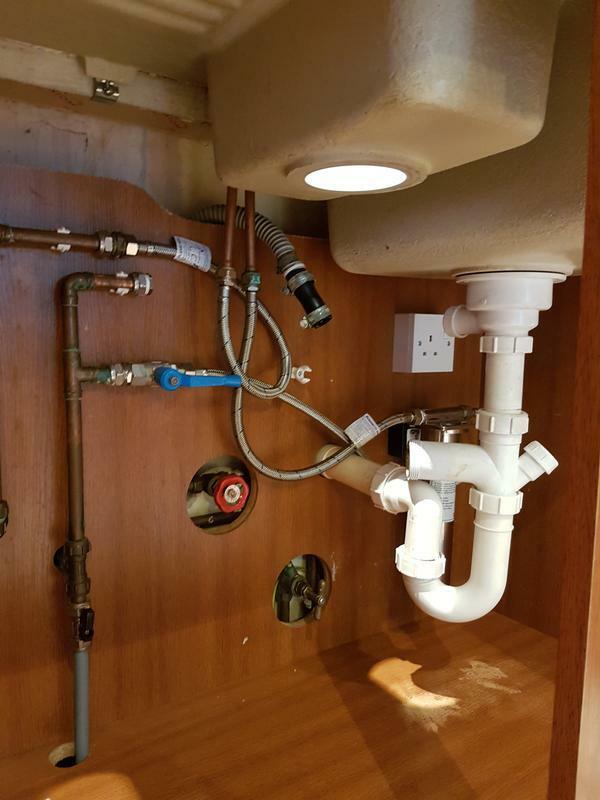 Image 35 - (Before) Instal new water softner & renew pipework. 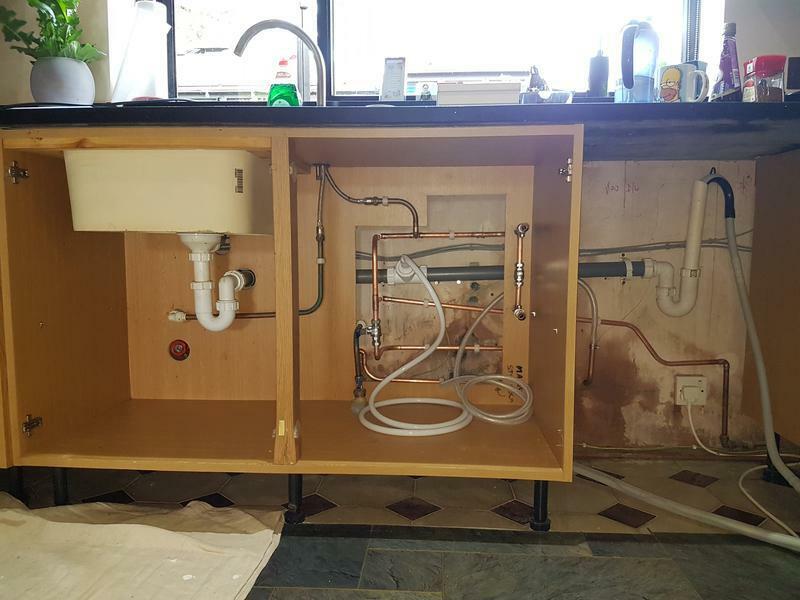 Image 36 - (During) Instal new water softner & renew pipework. 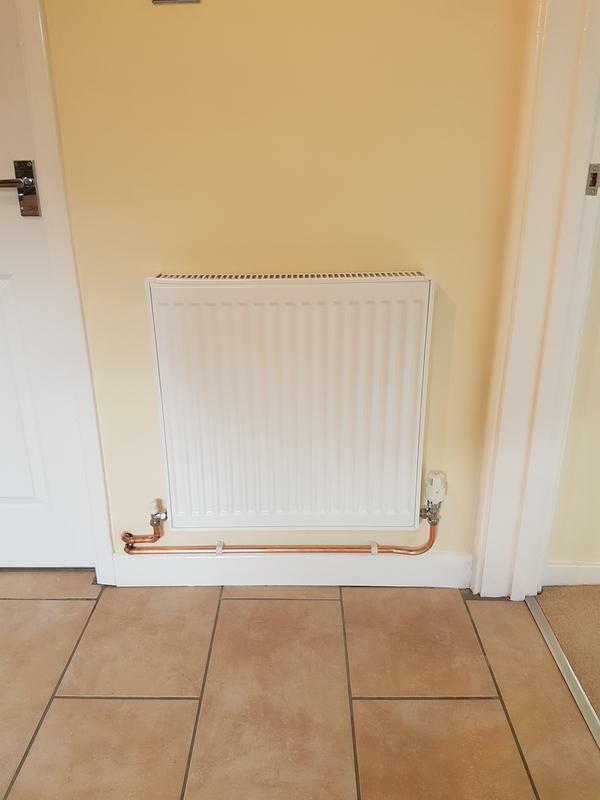 Image 37 - (After) Instal new water softner & renew pipework. 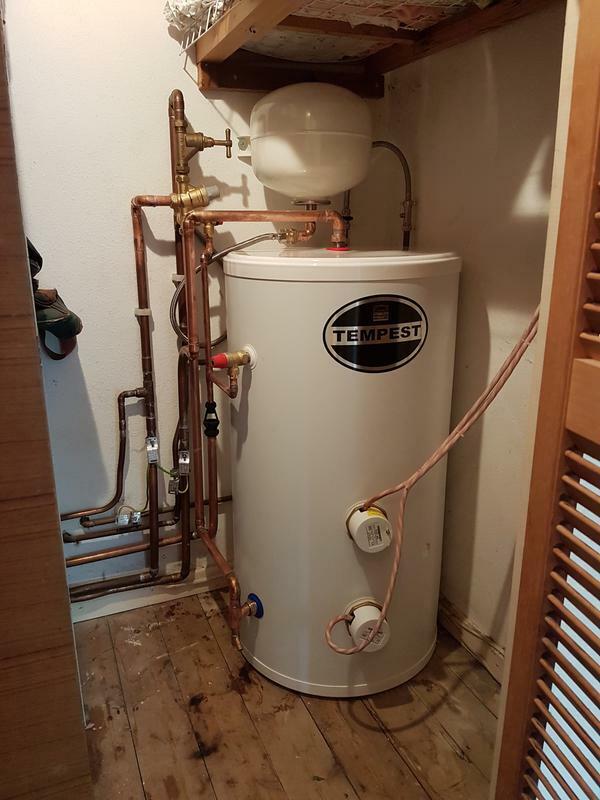 Image 38 - New hot water cylinder fitted. 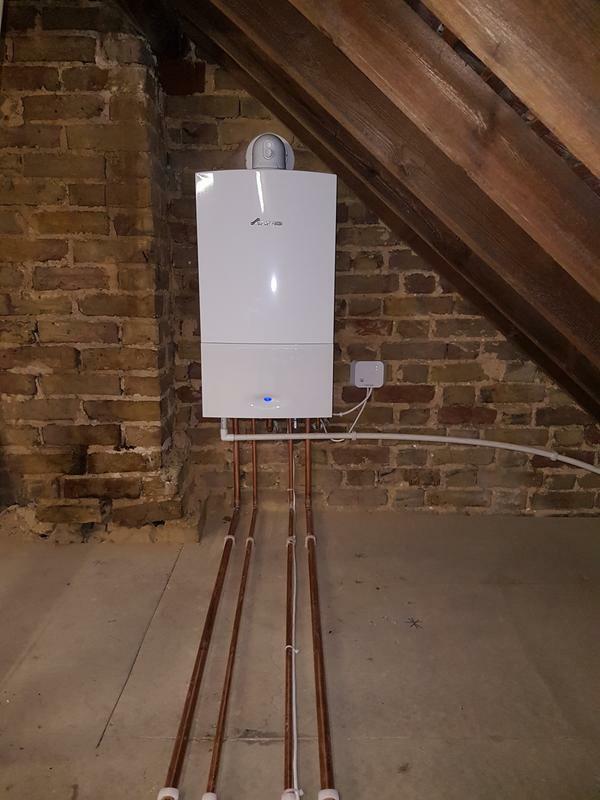 Image 39 - New combi boiler installed in loft. 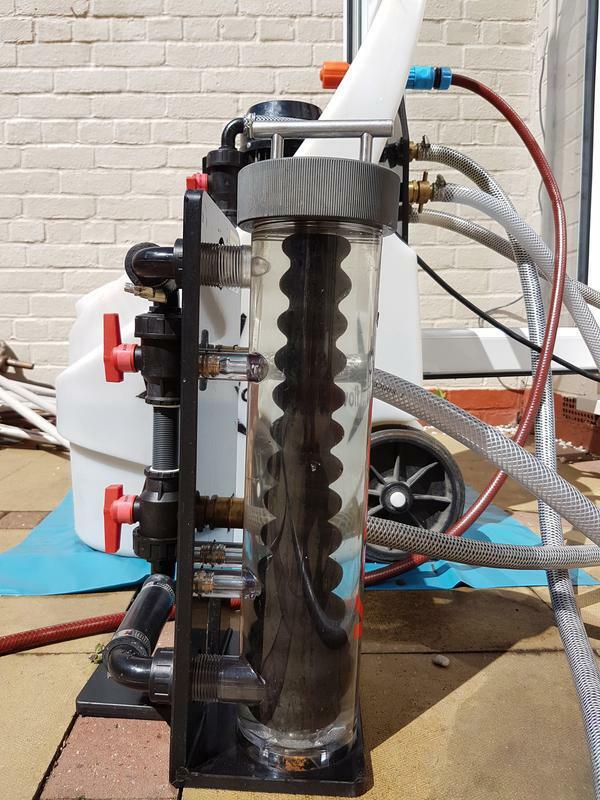 Image 40 - Black sludge collected from heating system, whilst power flushing. 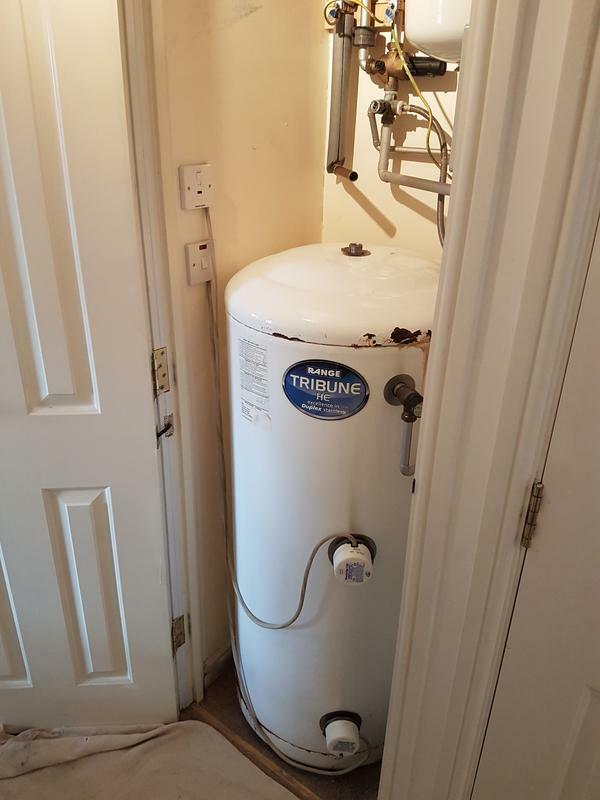 Image 41 - Hot water cylinder/ boiler removed from cupboard. 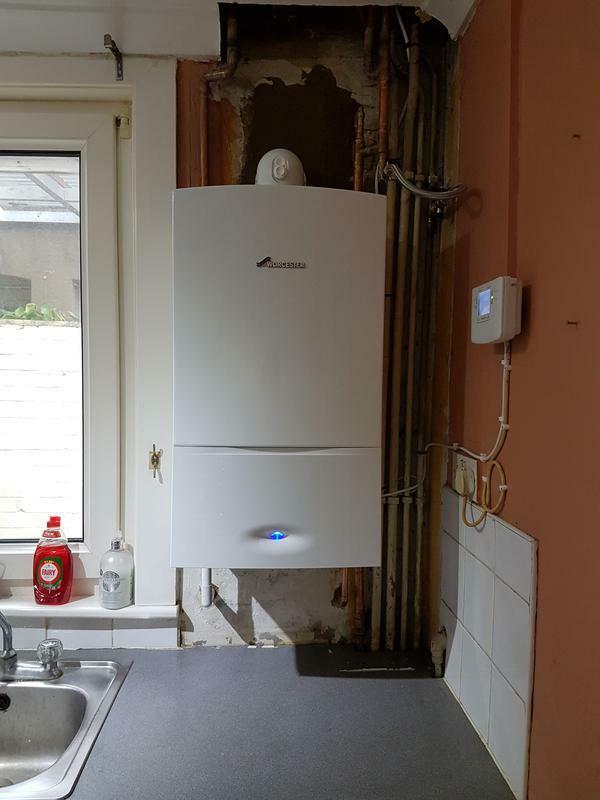 Replaced with new combi boiler. 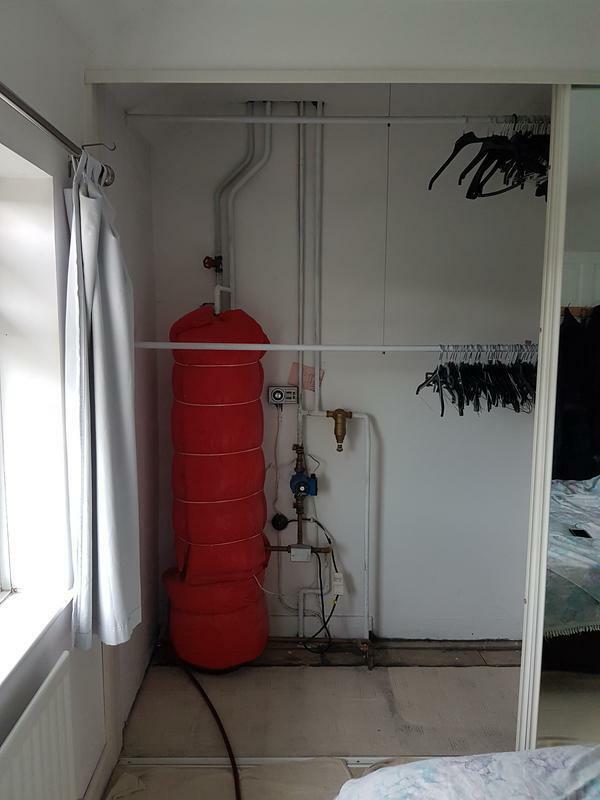 Image 42 - (Before) Removing old unvented cylinder. 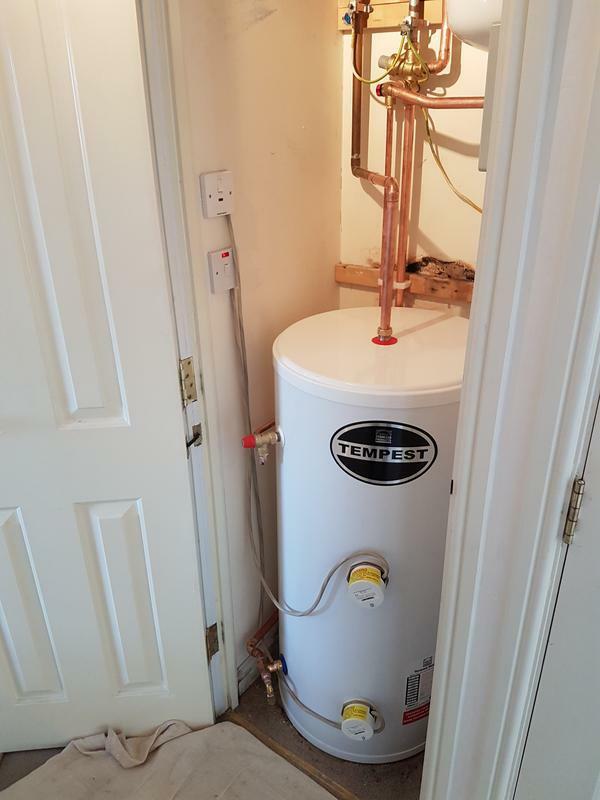 Image 43 - (After) New unvented cylinder fitted. 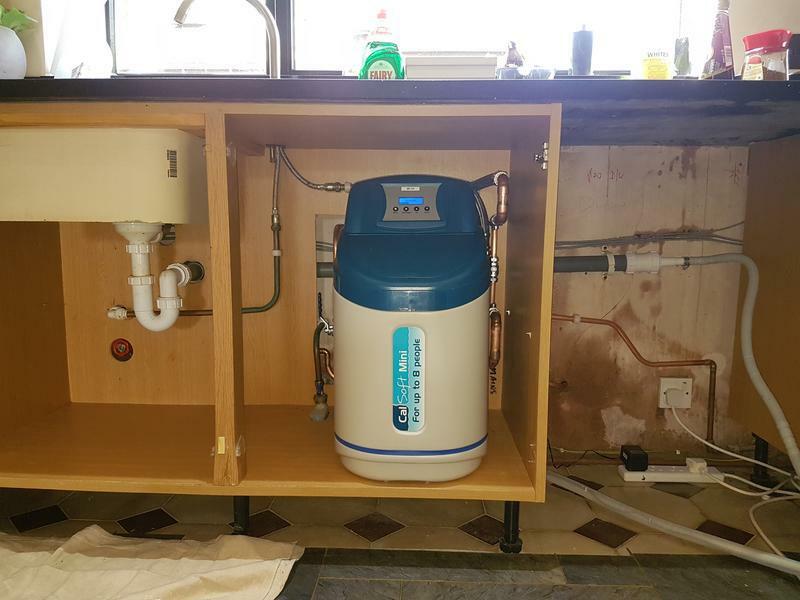 Image 44 - (Before) water desposal unit is installed. 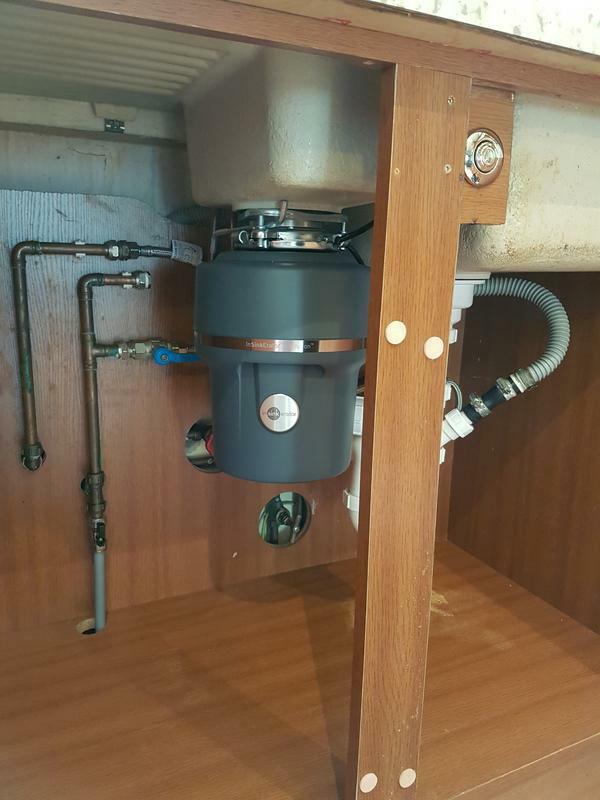 Image 45 - (After) water desposal unit installed. 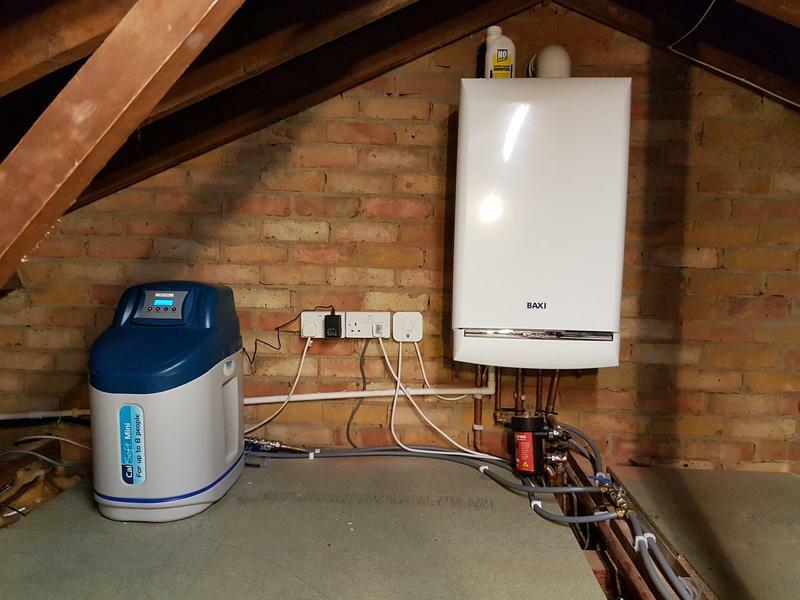 Image 46 - New combi boiler and water softner installed in loft. 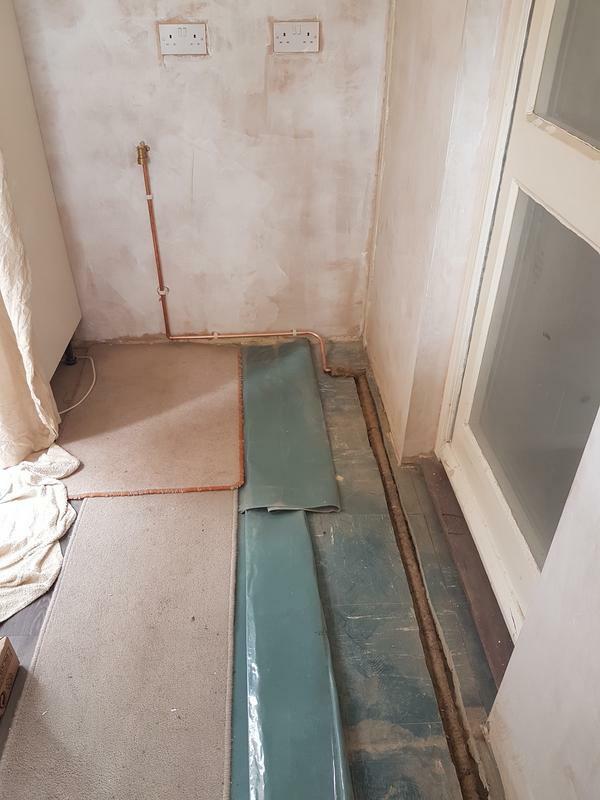 Image 47 - Gas pipe chased in concrete floor. 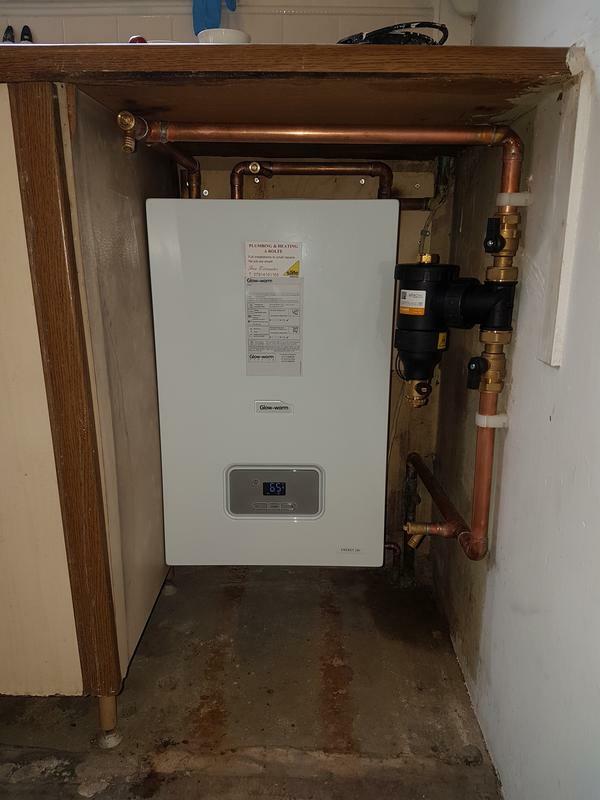 Image 48 - (During) Old floor standing boiler replaced with new efficient boiler. 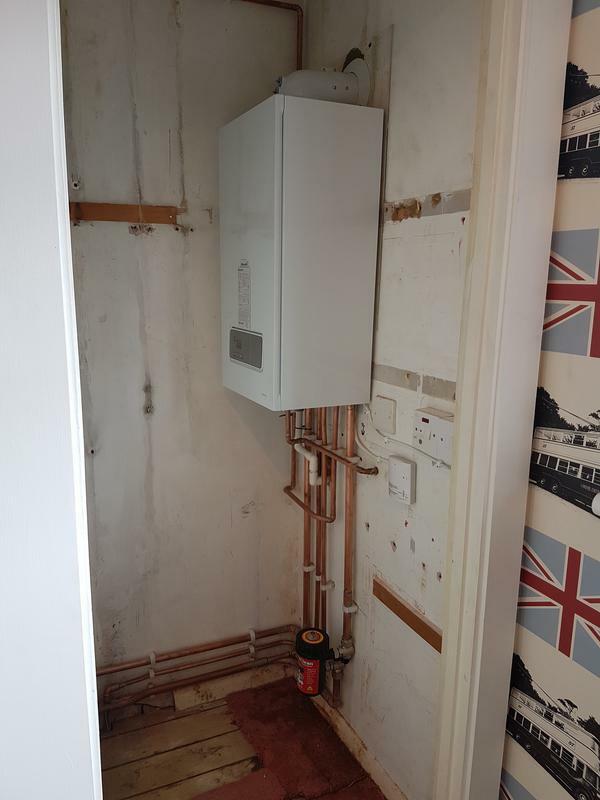 Image 49 - (After) Old floor standing boiler replaced with new efficient boiler. Image 50 - (Before) Old cylinder removed. 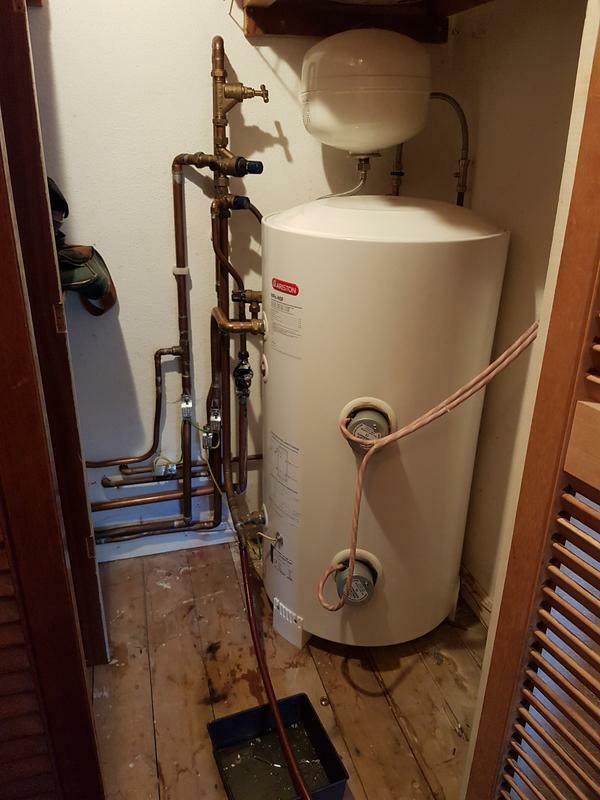 Image 51 - (After) New cylinder fitted. 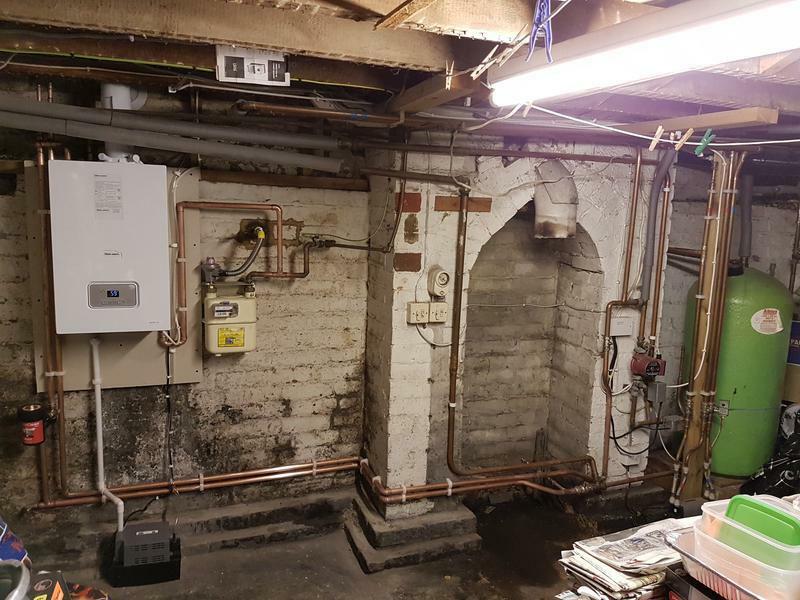 Image 52 - (Before) Old boiler removed, new boiler fitted in loft. 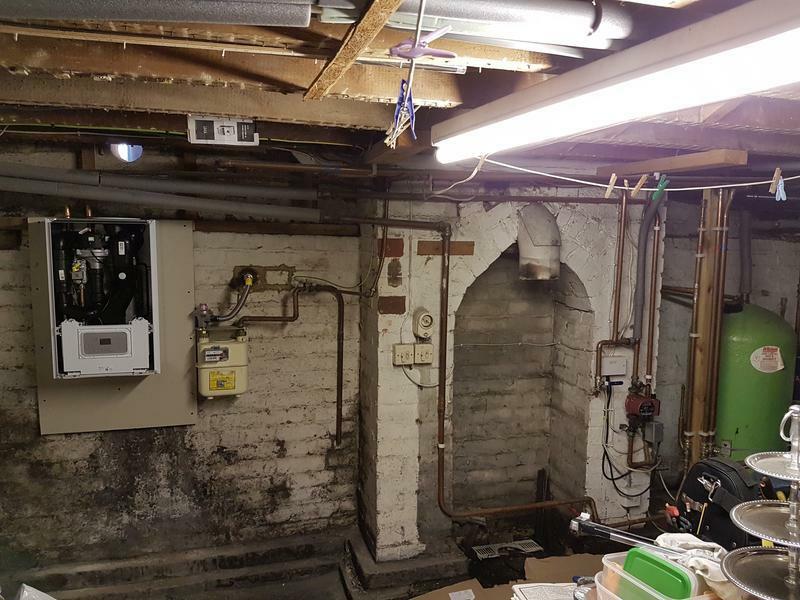 Image 53 - (During) Old boiler removed, new boiler fitted in loft. 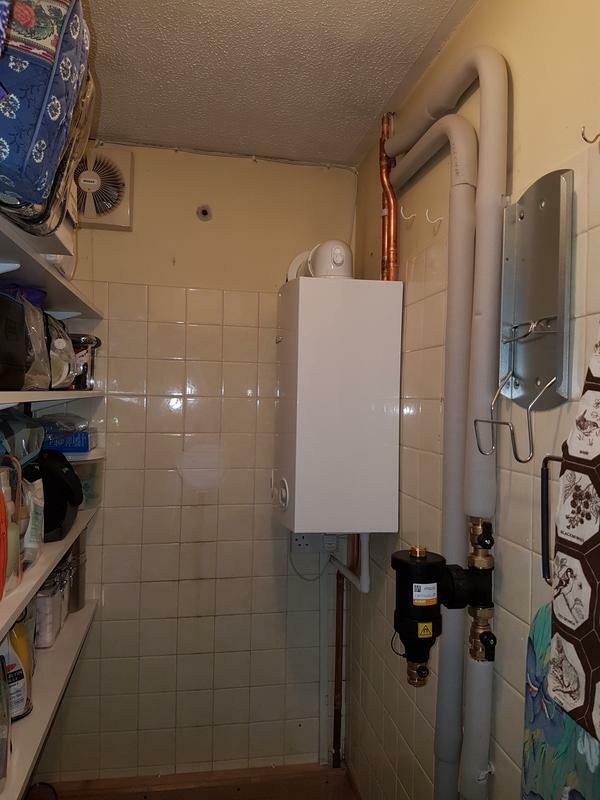 Image 54 - (After) Old boiler removed, new boiler fitted in loft. 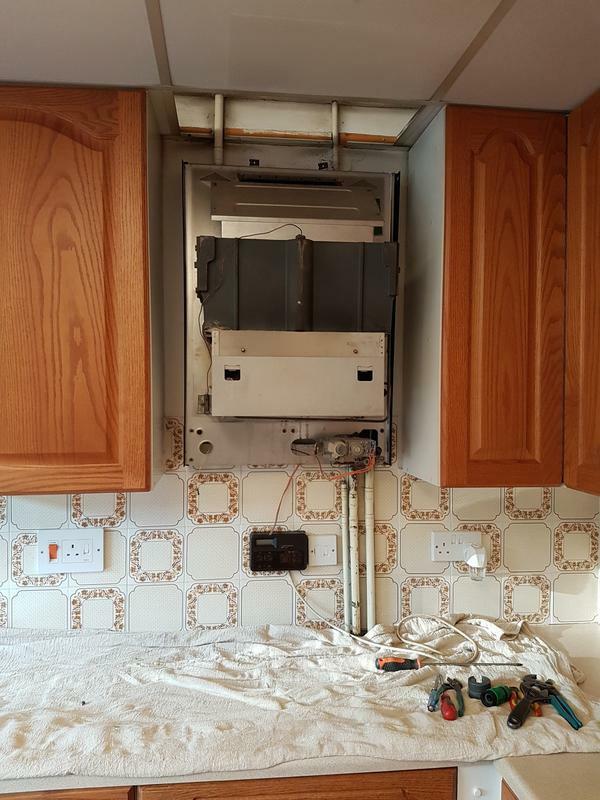 Image 55 - (Before) Old conventional system being updated to a combi boiler. 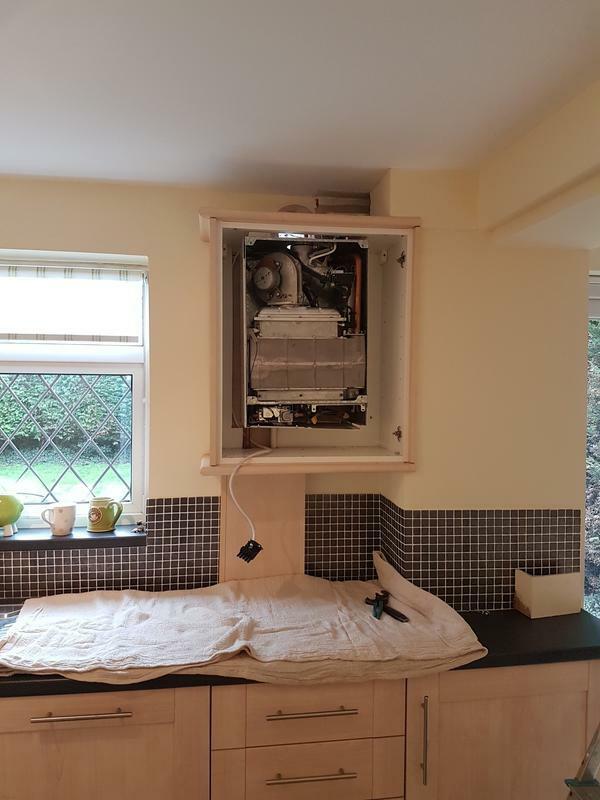 Image 56 - (After) Old conventional system being updated to a combi boiler. Image 57 - (During) Old boiler being removed. Image 58 - (After) New Boiler Fitted. 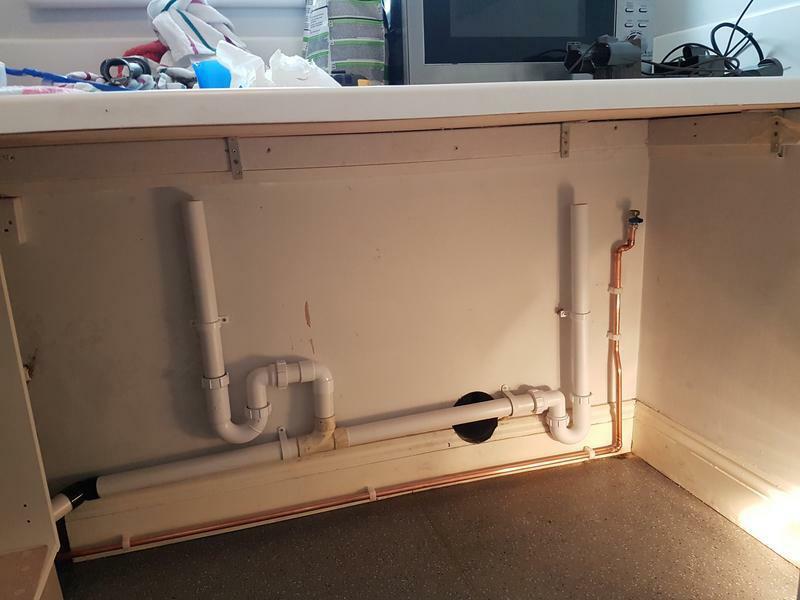 Image 59 - Washing machine pipework fitted. 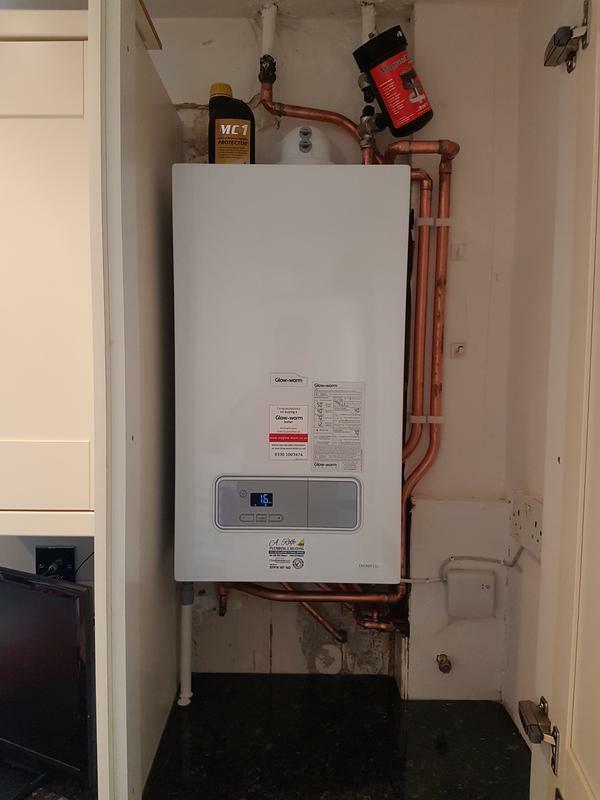 Image 60 - New combi boiler fitted. 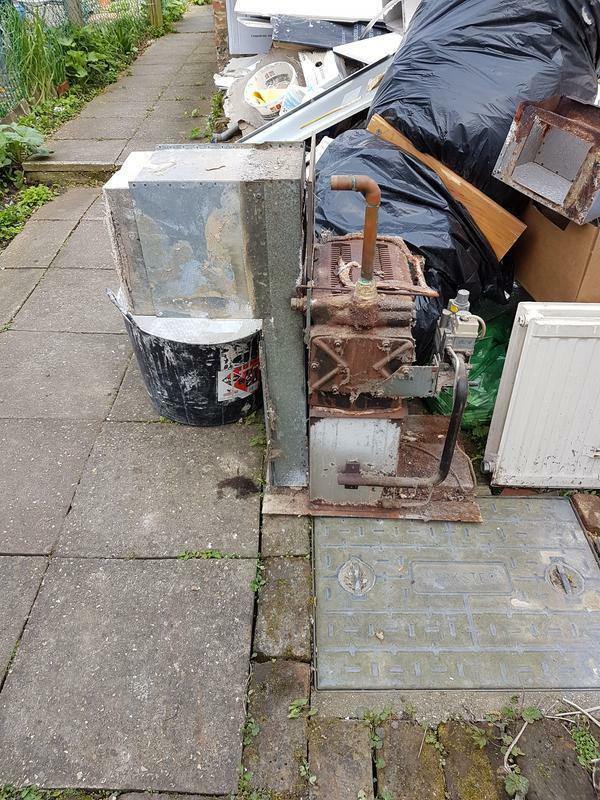 Image 61 - (During) Old combi boiler removed from bedroom. 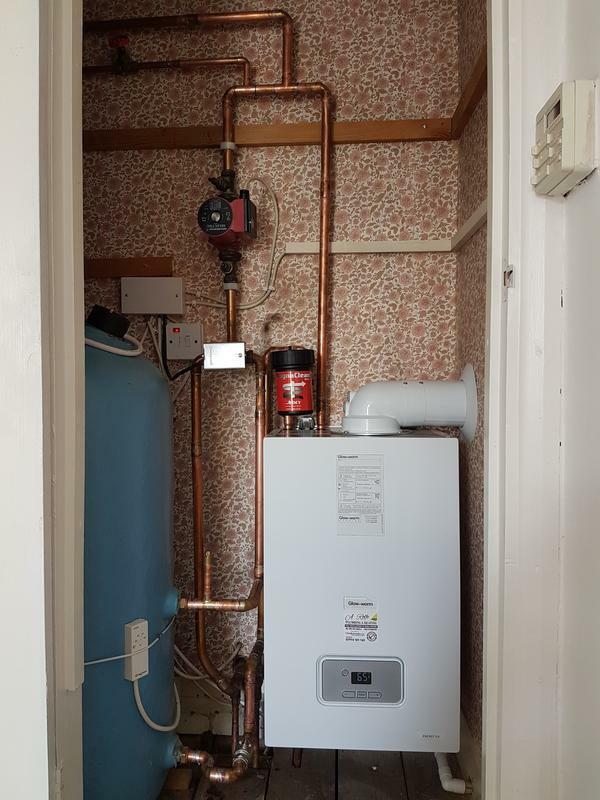 New boiler to be fitted in loft. 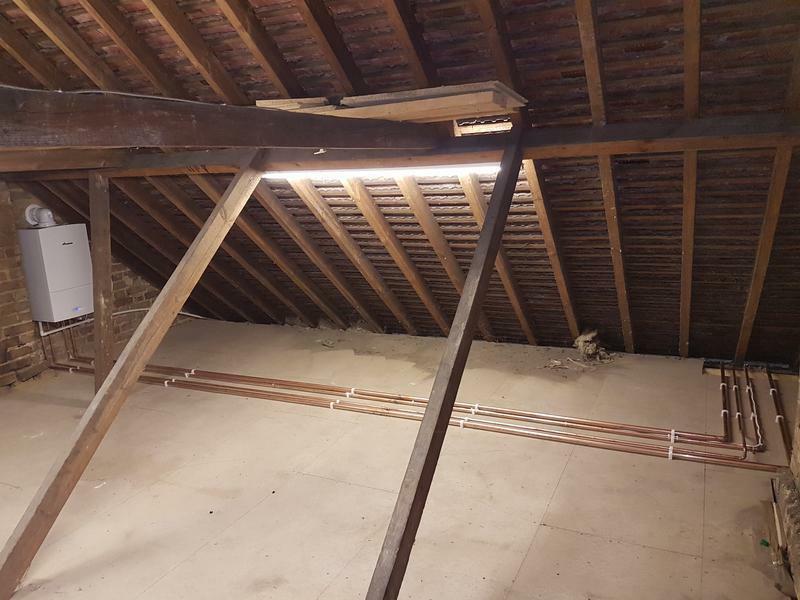 Image 62 - (During) New combi boiler installed in loft. 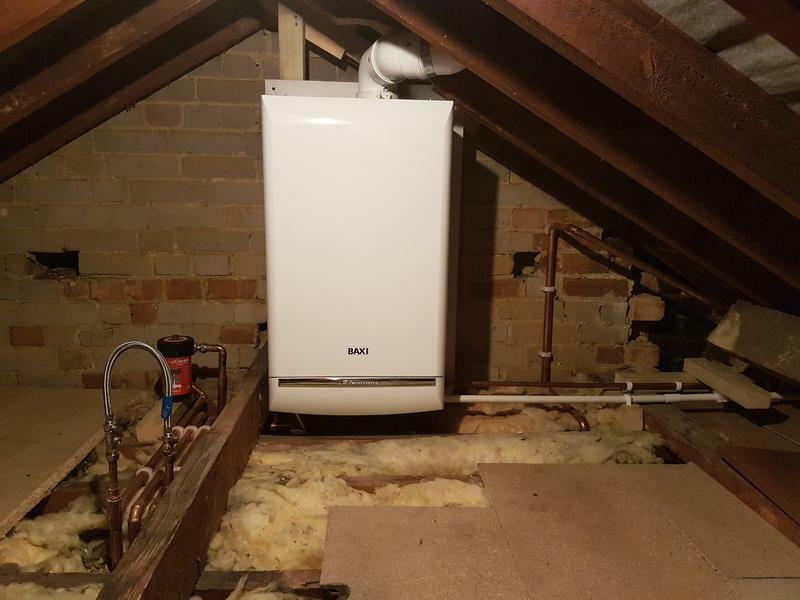 Image 63 - (During) New combi boiler installed in loft. 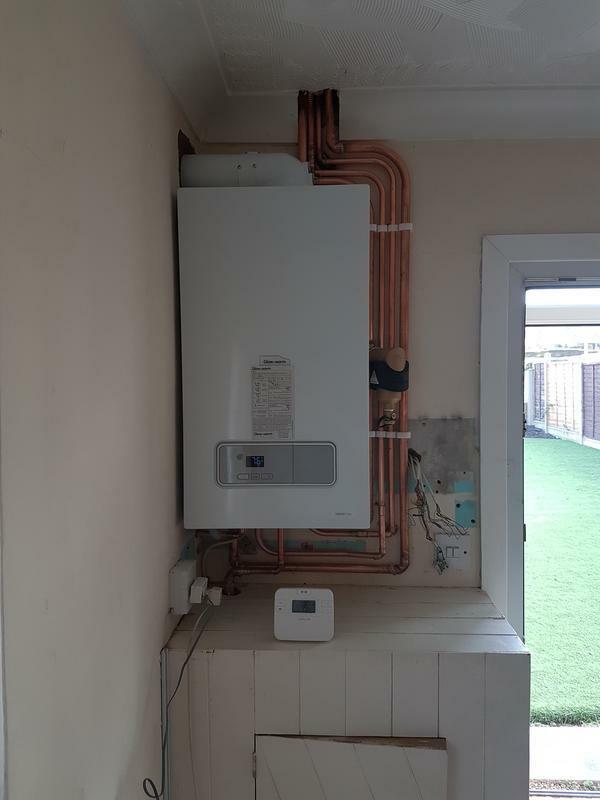 Image 64 - (After) New combi boiler installed in loft. 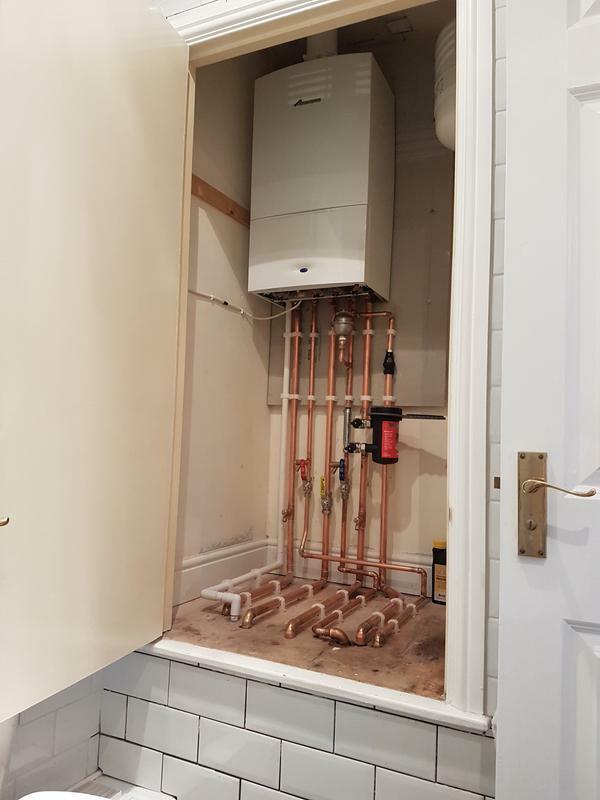 Image 65 - New boiler fitted. 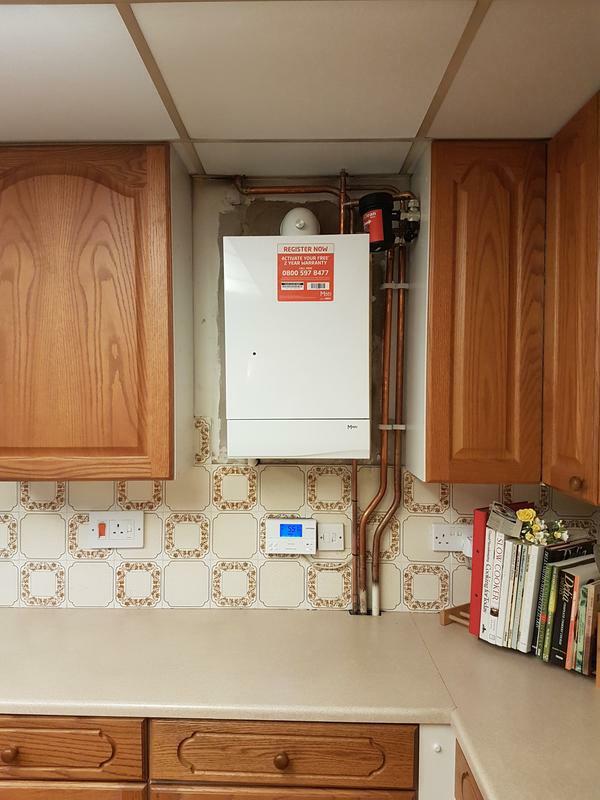 Image 66 - New combi boiler fitted. 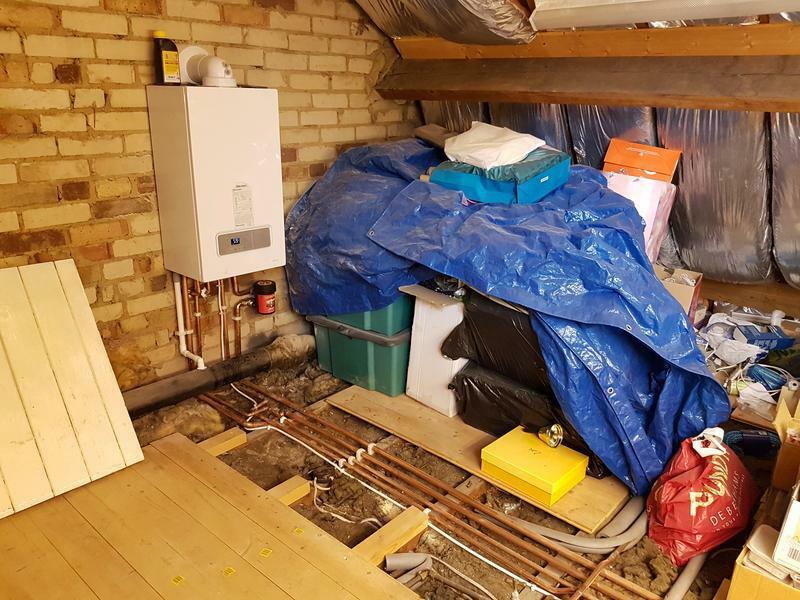 "Boiler was serviced - excellent. Mr Rolfe is a friendly workman, polite and very helpful. 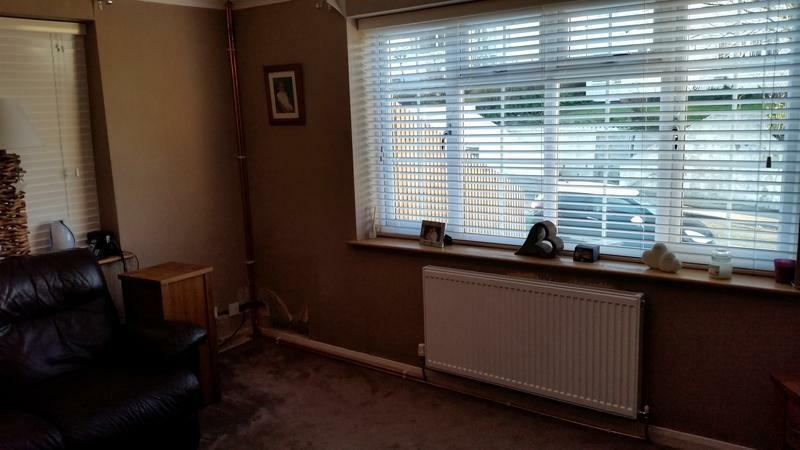 Everything left clean and tidy. Definitely would recommend him,." 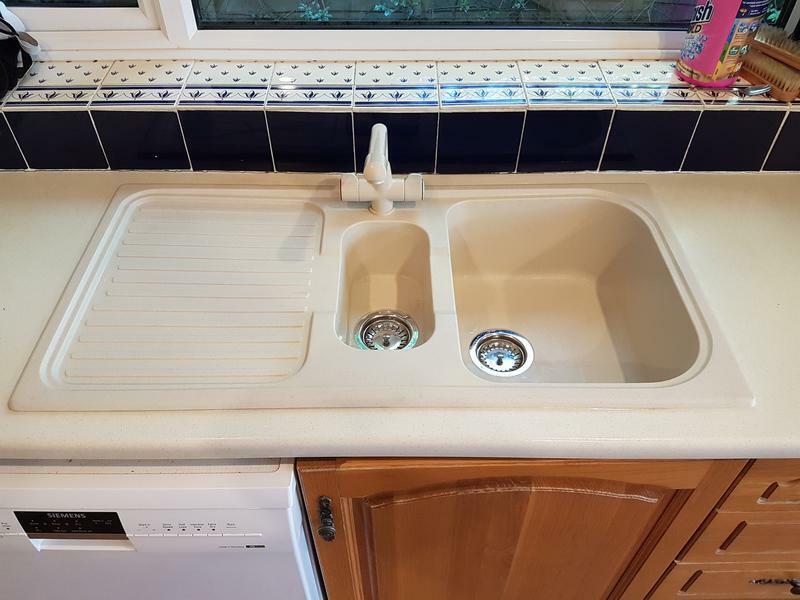 "Very good workman, exceptionally pleased with his work, plumbed in a table top dishwasher and ensured all pipes and leads were safely attached to the walls etc . Definitely going to use him again." 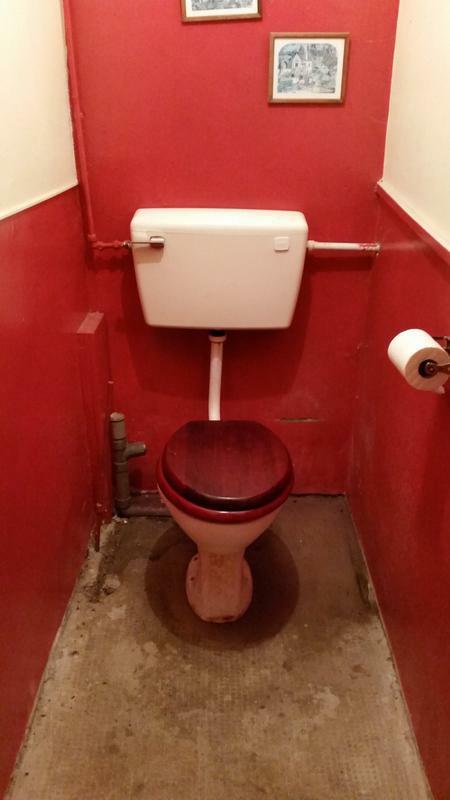 "First class in all areas and aspects of work."